Style meets next-level shaping. Your favorite jeans with stealth technology that slims, smoothes and enhances. 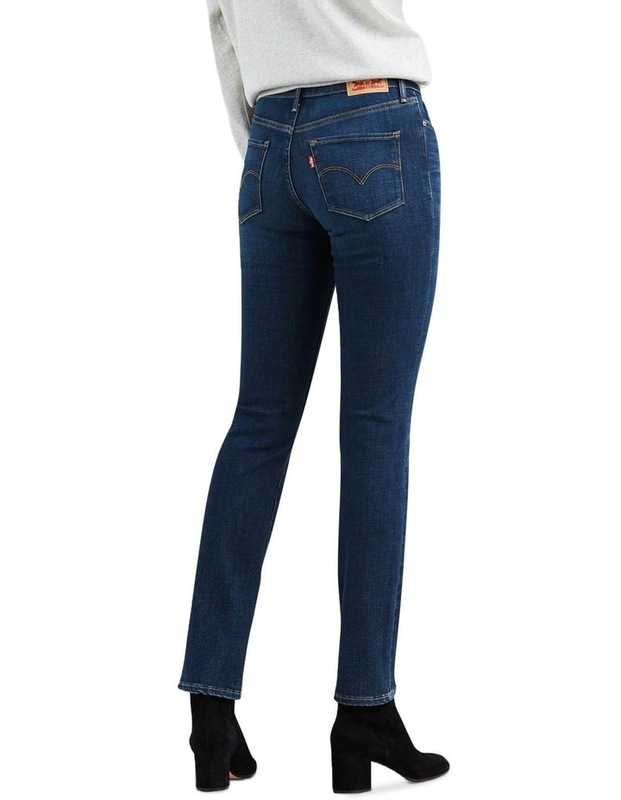 With a slim leg opening, these jeans feature a flattering midrise and tummy-slimming technology that does exactly what it says. Added stretch ensures that you stay comfortable all day long and maximum recovery means they keep the shape you love.